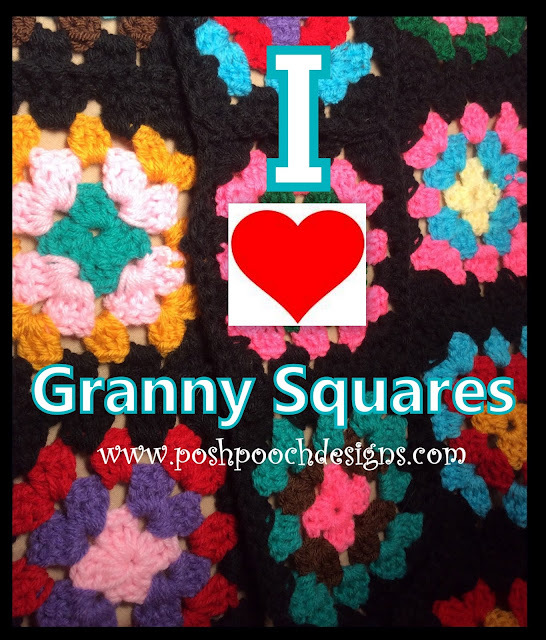 Granny Square Patterns are popular right now. And I Love that these styles are back. I Put together a Crochet Pattern Round up of 12 Free Crochet Patterns, designed using Vintage or Retro Granny Squares. These are all designed by different designers. 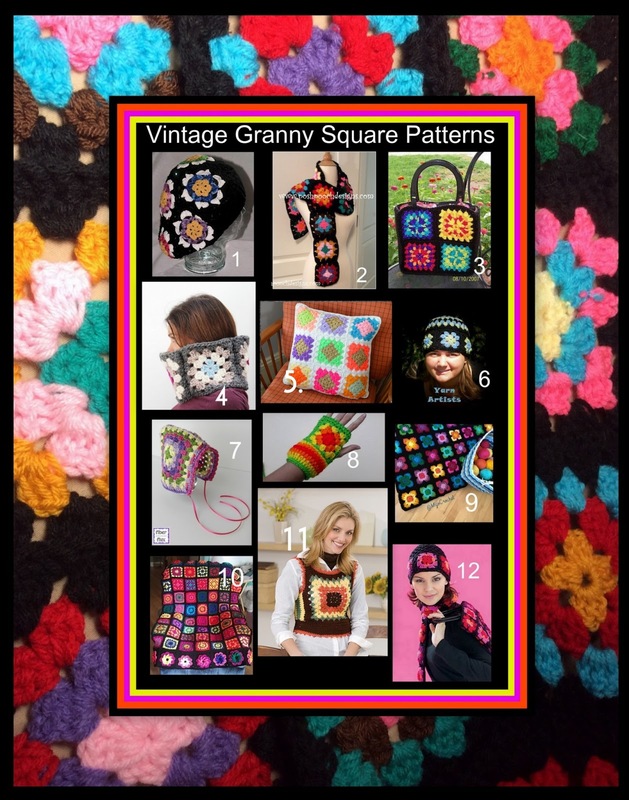 The name of the Designer is under the name of the Pattern. It is the link to where the pattern is located.